On a Fedora Rawhide system, the nmi_watchdog registers with the perf subsystem. Due to this, the perf subsystem grabs control of the performance counter registers at boot time, blocking OProfile from working. 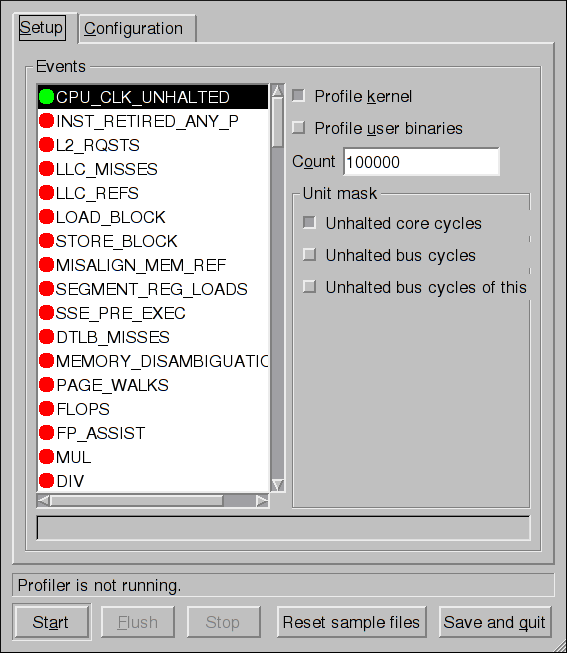 OProfile allows you to profile dynamically compiled code (also known as "just-in-time" or JIT code) of the Java Virtual Machine (JVM). 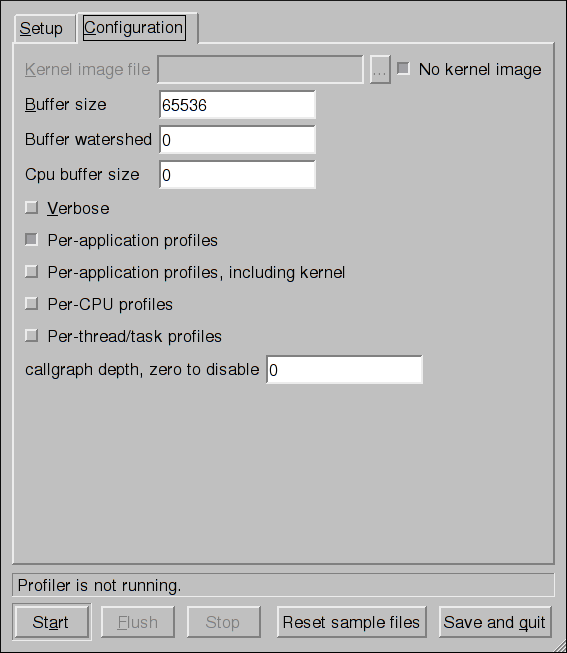 OProfile in Fedora Rawhide includes built-in support for the JVM Tools Interface (JVMTI) agent library, which supports Java 1.5 and higher.